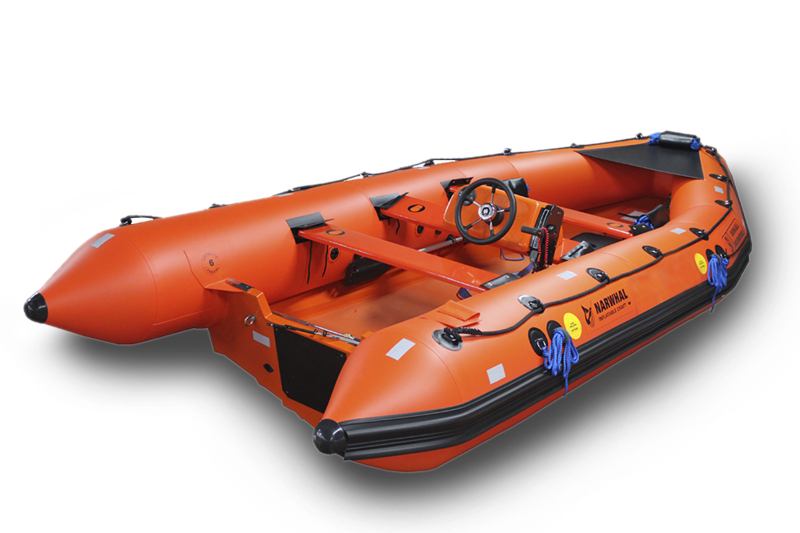 The SV-480 is the larger version of the SV-420 rescue boat. The SV-480 has added room and can handle a bigger engine up to 75 HP. 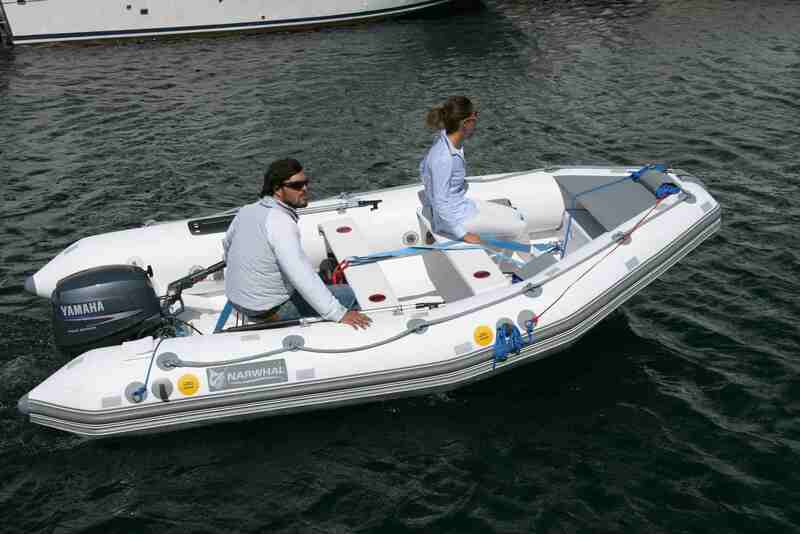 This boat also has a fire retardant hull and a tube made of PU (Polyurethane) material. It comes with the required equipment a lifting sling and a boat cover. 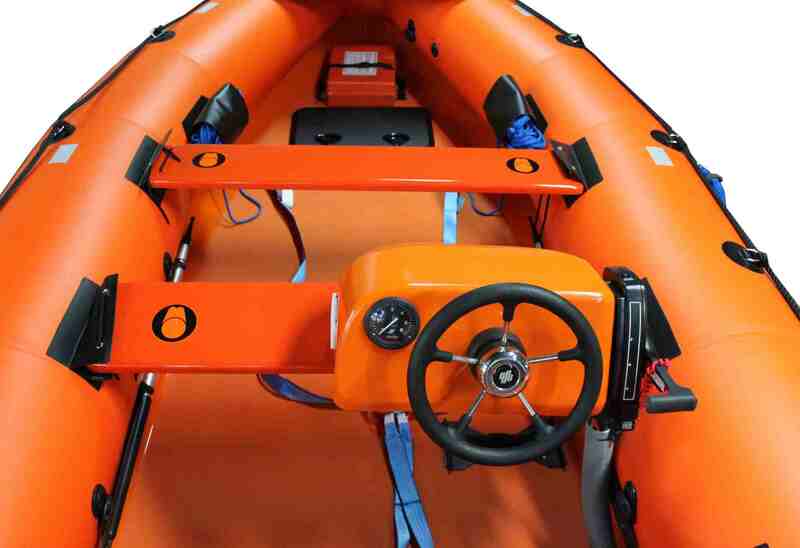 Optional this boat can be equipped with a small bench mounted steering console to have a steering wheel and a remote controlled outboard engine. 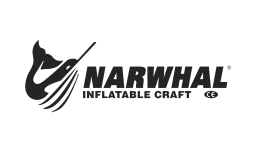 The NARWHAL rescue boats have passed successfully the SOLAS most demanding tests, in order to achieve SOLAS approval, guarantying that the boats can perform their role as rescue boats even in the most adverse conditions.